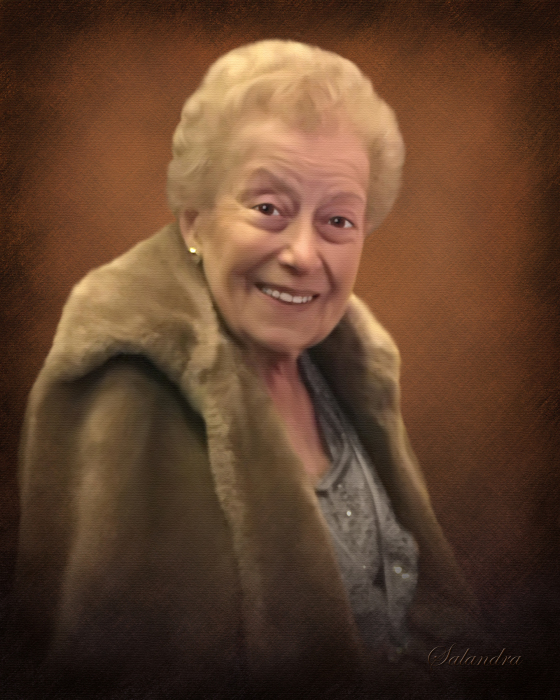 Obituary for Rena C. (Mascetta) Castelli | Salandra Funeral and Cremation Services, Inc.
Rena C. Castelli, 89 of Washington, formerly of Houston, passed away peacefully with her loved ones by her side, on Thursday, March 21, 2019, her birthday, in Concordia Hospice of Washington Donnell House. She was born on March 21, 1930 in Canonsburg to Joseph Mascetta, Sr., and Amalia Ciavarra Mascetta who preceded her in death. She was a graduate of Canonsburg High School. On June 19, 1954 she married her loving husband Fernando Castelli with whom she celebrated 51 years of marriage. Fernando passed away on September 24, 2005. Mrs. Castelli was a loving, giving kind person who thought of others before herself. Rena’s faith was a very important aspect of her life. She was a devout, faithful Catholic and member of St. Patrick Catholic Church in Canonsburg. She was a lifelong member of the Christian Mothers and was a CCD teacher for many years. Rena loved her faith and would often pray for others going through hardships and difficult times in their lives. She attended IBM School and then was employed for Alcoa as a Key Punch Operator. She also was employed by Dr. Cavasina as a receptionist in the evening. In her younger years, Rena was a member of the Monday Evening Women’s Club, the Card Club 500 Rum and a member of a bowling league where she enjoyed bowling and socializing with friends. She also volunteered her time at Chartiers-Houston where she taught reading. More recently, Rena enjoyed attending her grandchildren’s sporting and social events. Above all, she was a homemaker who loved her family dearly and spent as much time with them as she could. She is survived by her children Loretta Popiolkowski (Gary) of Canonsburg, Patricia Mavrich (Tim) of North Strabane, Joyce Davey (Joe) of Canonsburg, Jon Castelli of Harrisburg, Robert Castelli (Donna) of North Strabane, and Terri Strawn (Ed) of Washington, with whom she made her home, sister-in-laws Jean Mascetta of Canonsburg and Stella Campana of Maryland , eleven grandchildren Jennifer Weiss (Andrew), Matthew Popiolkowski (Alyson), Kristen Bohn (Nate), Kaylan Mavrich, Justin Davey, Jacob Davey, Nicole Castelli, Jordan Castelli, Ashley Castelli, Alexis Strawn and Alyssa Strawn, five great grandchildren Briley Weiss, Carter Weiss, Nolan Weiss, Porter Popiolkowski, Harper Weiss and several nieces, nephews, great nieces and great nephews. In addition to her husband and parents, she was preceded in death by her brother Joseph Masetta and her cousins Bertina Hohowski and Anthony Campana whom she loved like siblings. At the request of the deceased, visitation is private. 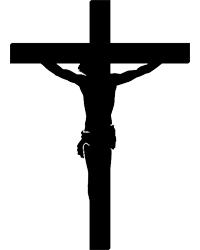 Friends are welcome to attend a Mass of Christian Burial at Noon on Monday, March 25, 2019 in St. Patrick Catholic Church, 317 West Pike Street, Canonsburg, PA. Everyone please meet at the church. Entombment will follow in Queen of Heaven Cemetery, McMurray. Arrangements have been entrusted to Salandra Funeral and Cremation Services, Inc., Joseph P. Salandra, LFD, owner/supervisor and Darla A. Tripoli, LFD, 304 West Pike Street, Canonsburg, 724-745-8120. At the request of the deceased, memorial contributions are suggested to St. Vincent DePaul Society of St. Patrick Parish, 317 West Pike Street, Canonsburg, PA 15317.